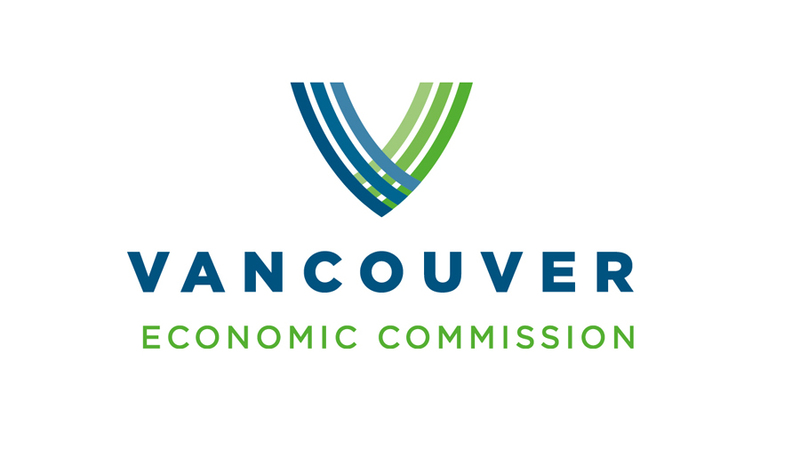 After two consecutive years of record activity in the film and television industry, the city of Vancouver, BC, has appointed its first film commissioner. David Shepheard, who has led film commission services for Film London, was announced for the new position on Monday and a news conference. “In 2015, the City issued almost 5,000 permits for 353 productions filmed in Vancouver; provisional data for 2016 from the City of Vancouver’s film office projects that this year’s numbers will be even higher,” it said in a statement. Vancouver already attracts big TV series and film productions, including DeadPool and Supergirl, but it’s looking to bring in even bigger movie franchises and regional productions. “We’ll be leading a global market and promotion program to show the world what Vancouver has to offer, and the investment opportunities that exist,” said Shepheard. He’s also expected to advocate on behalf of the industry to all levels of government.